Earn a bachelor’s degree in nursing from a prestigious University of Wisconsin campus, while continuing work and family life. All six UW nursing programs are accredited by the Commission on Collegiate Nursing Education (CCNE). This approval indicates high-quality courses, instructors, and service. Tuition is consistent for each of the six UW nursing programs. The tuition rate for the online nursing courses at each of the six UW campuses is $452 per credit. Wisconsin registered nurses who hold an Associate Degree or Diploma in Nursing with a 2.5 cumulative GPA are eligible for the program. Most of the coursework is completely online but some participating universities require one or more classes on campus. The amount of time needed to complete your BSN degree will depend on how many credits and graduation requirements you need and how many credits you wish to take each term. The average length of time to complete varies at each home campus, but ranges from one to three years. Our faculty are highly qualified and focused on student success. Each member of the BSN@Home faculty has a master’s or doctoral degree. 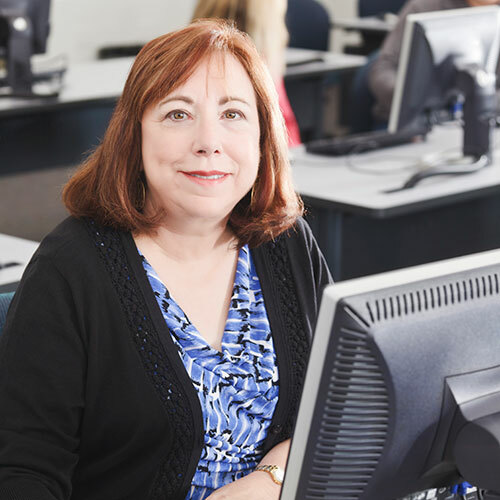 Our experienced faculty members are in every course with you and can always be reached by email or phone. There are many graduate opportunities once you complete your BSN, including within the UW system. 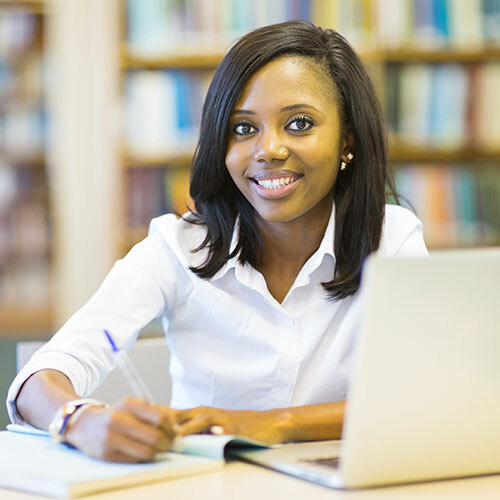 Completing your degree with BSN@Home will prepare you for an advanced degree. The first step to enrolling in the BSN@Home program is to choose a home campus. The school you choose will be referred to as your “home campus.” Your home campus will be where you register for classes, apply for financial aid, and from where you receive your degree. Many students choose the school that is closest to their home. All course grades for your BSN@Home courses will be reflected on the transcript from your home campus. Being able to participate in an online course is wonderful. I would not be able to continue my education at this point in my life if I had to attend traditional classroom classes. I really enjoyed the discussions and hearing what other students have experienced throughout their careers. Such a great learning opportunity! This course allowed me to think critically about all the issues that nurse leaders face in today's changing work environment and understand the need for a balance between the patient, the nurse and the organization. The teacher was an active participant in this online course. She was prompt with grading assignments, and always gave feedback to students. The feedback was helpful and pushed students to do a good job. Since BSN@Home’s launch in 1996, more than 2608 Wisconsin nurses have earned their BSNs through the program.